Jeff spent thirty years of his life in a career as a law enforcement officer. If you’re lucky enough to get out on the water with him, you’ll see his attention to detail from years on the police force translates directly to his skill as a fisherman. He embodies the word professionalism. Jeff got hooked on fishing with his grandfather and father as a young boy, reeling in perch and walleye in Puti-In Bay on Lake Erie at his grandfather’s cottage. He’s also spent extensive time fishing for grouper, snapper, wahoo, and dolphin fish in Florida, which gave him a knack for bottom fishing. 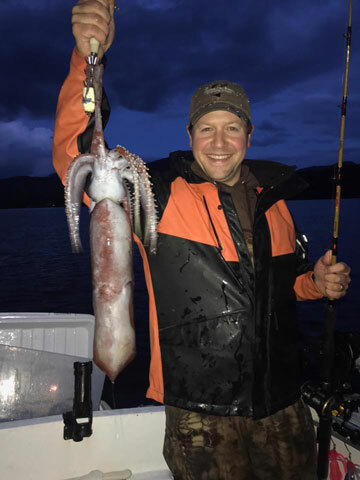 The bottom fishing skills that Jeff honed in Florida are readily apparent in Alaska. 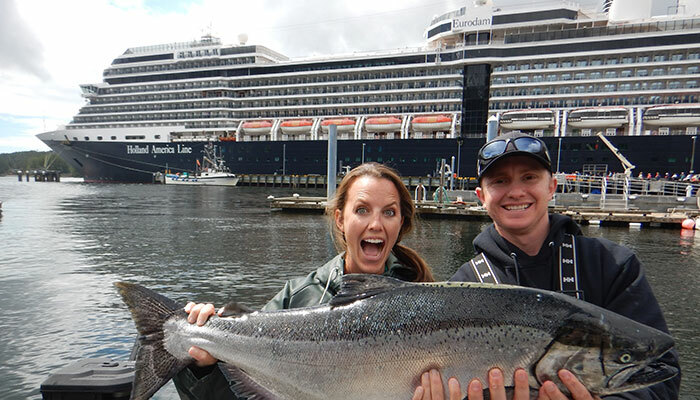 Jeff is consistently one of our top producing guides for our fishing guests. 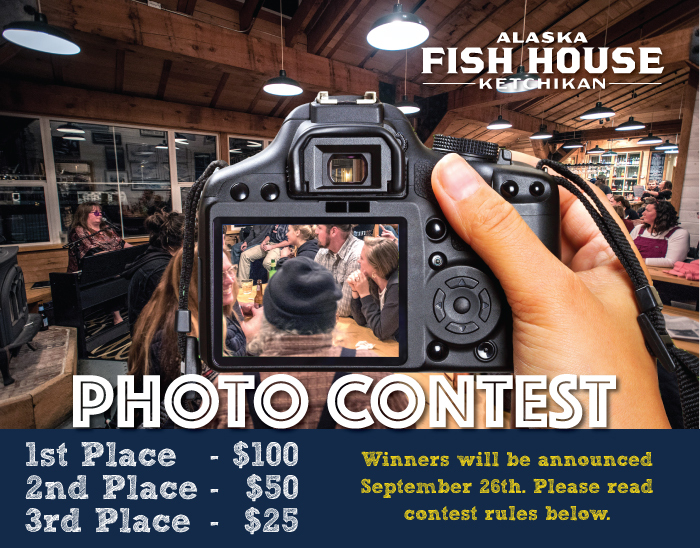 While salmon fishing and bottom fishing are areas that Jeff excels in constantly, his defining features, in Baranof’s view, are his professionalism and passion for instructing children out for their first fishing trip in Ketchikan. If you have children who are new to fishing, Jeff would be your guide! One of his favorite excursions is one where he gets to introduce a kid to the raw beauty of Southeast Alaska on their very first fishing adventure. Importantly, he doesn’t ask the kids who go out with him to behave as adults; rather, he’ll quickly be joining the kids in seeing the world from their perspective. And, as a true professional, he’s versatile and adaptable. While you may find him wearing funny hats and joking around with the kids, we can assure you he’ll also simultaneously bring in the catch with expertise and finesse.